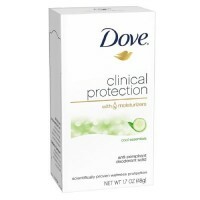 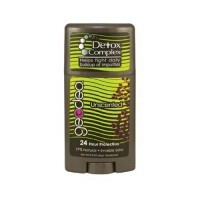 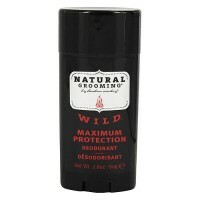 Degree women anti-perspirant and deodorant invisible solid reduces underarm wetness. 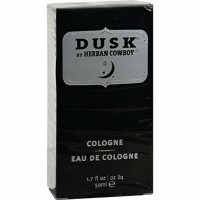 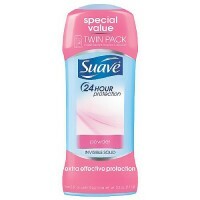 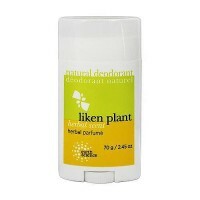 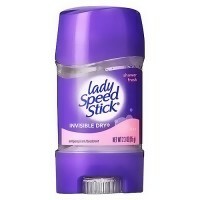 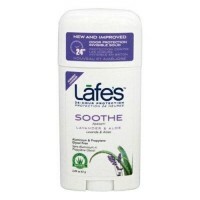 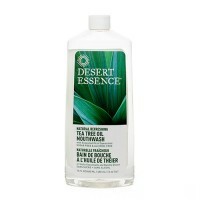 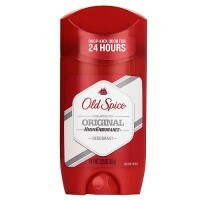 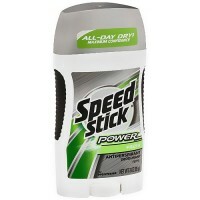 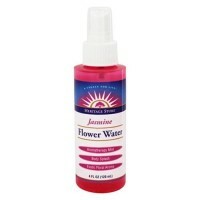 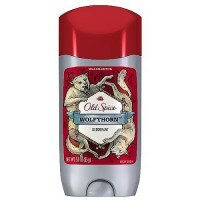 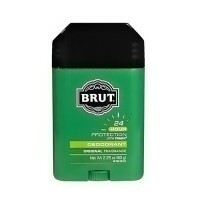 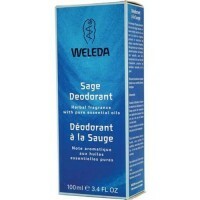 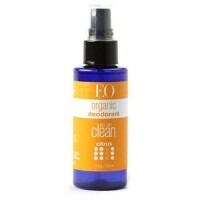 It is responsive in emotional moments, giving you all day wetness and odor defense when you need it most. 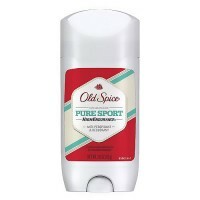 Its odor fighting capsules release fragrance when they come into contact with perspiration, helping you smell clean and fresh even when you're sweating on the inside. 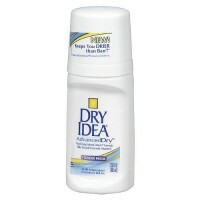 Reduces underarm wetness. 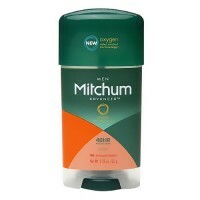 Aluminum Zirconium Tetrachlorohydrex GLY (17. 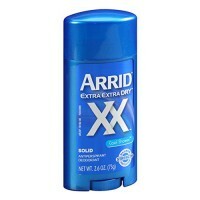 8% W/W). 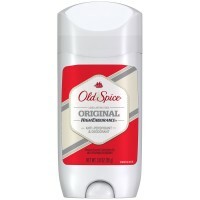 Cyclopentasiloxane; PPG-14 Butyl Ether; Stearyl Alcohol; Hydrogenated Castor Oil; PEG-8 Distearate; Fragrance (Parfum); Talc; Corn (Zea Mays) Starch; Vegetable Oil (Olus); Glyceryl Oleate; Propylene Glycol; BHT; t-Butyl Hydroquinone; Citric Acid. 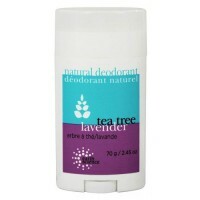 Apply a thin layer to underarms.